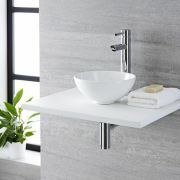 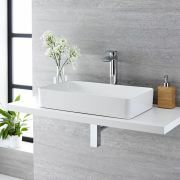 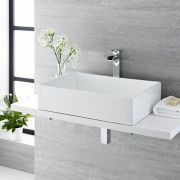 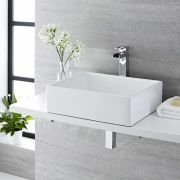 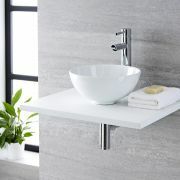 Revamp your bathroom and create a chic, spa-style look with the Milano Mellor 420mm ceramic countertop basin. 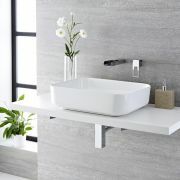 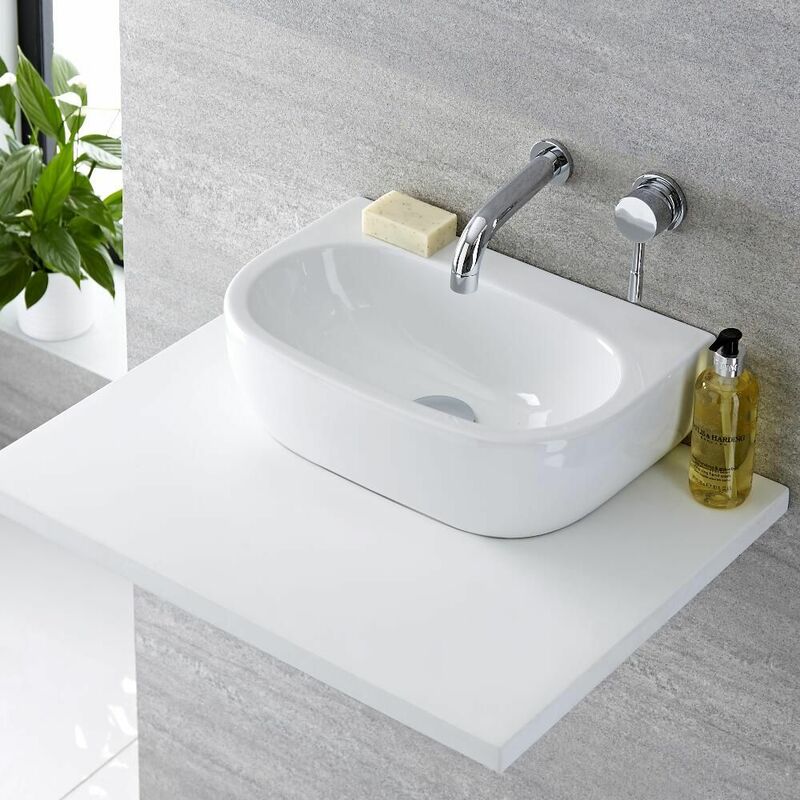 Designed to be fitted to a worktop or vanity unit, but also suitable for wall-mounting, this basin features smooth curved lines and a compact design to save space, making it ideal for small bathrooms, en-suites and cloakrooms. 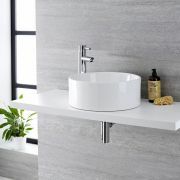 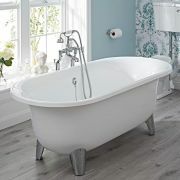 It has a hard-wearing easy to clean white glazed finish and a premium quality ceramic construction, giving you a beautiful basin that will look like new for years to come. 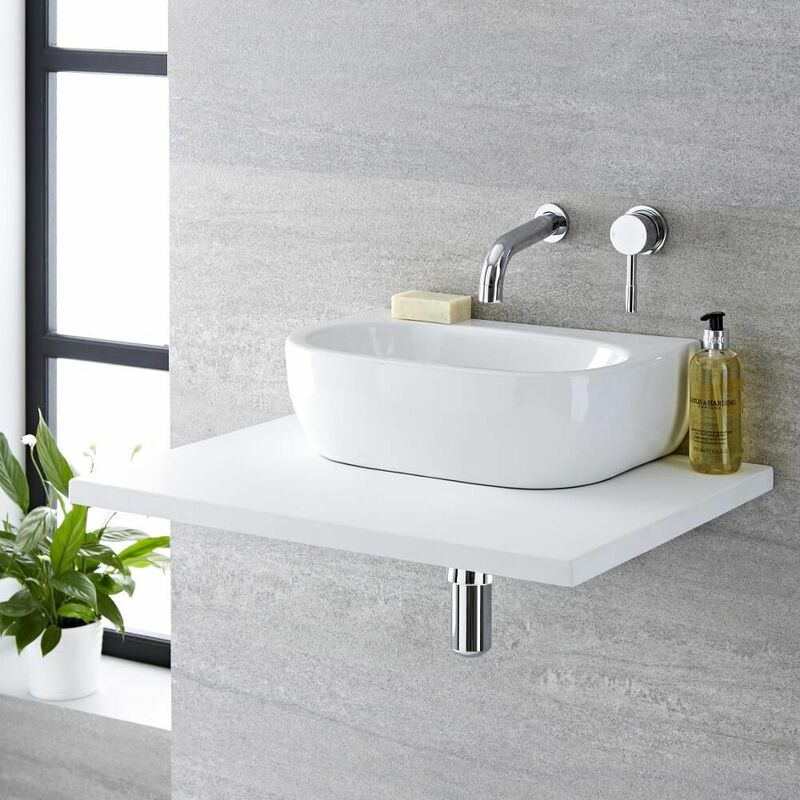 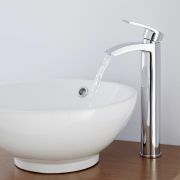 The basin has no tap-holes, so why not complete the look with one of our wall-mounted or high-rise basin taps?